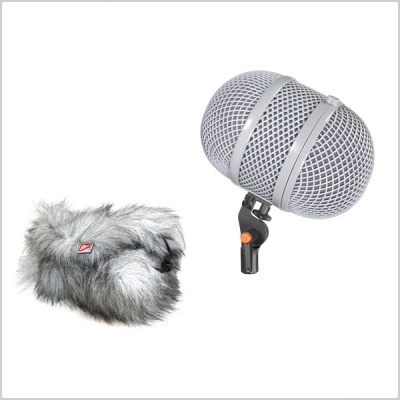 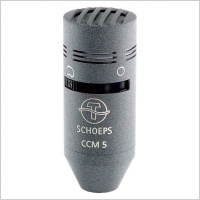 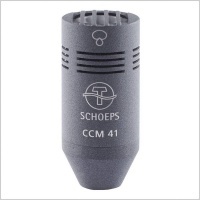 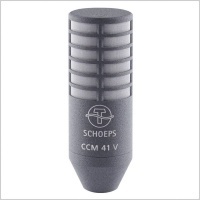 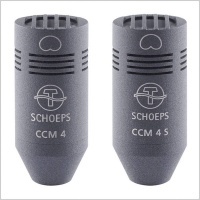 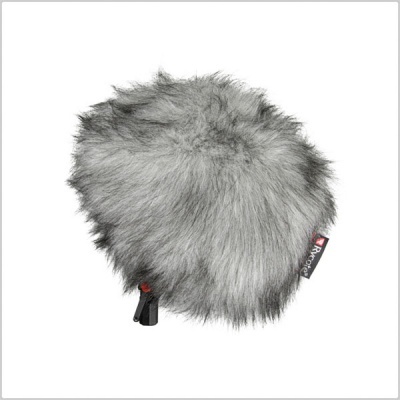 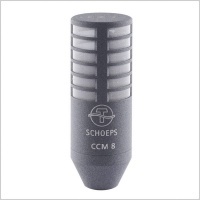 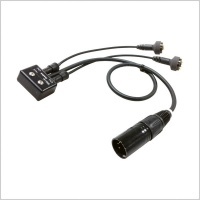 Stereo Windshield WS AC XY/MS Kit is suitable for Schoeps CCM microphones and Sennheiser MKHC 8040/50 microphones. 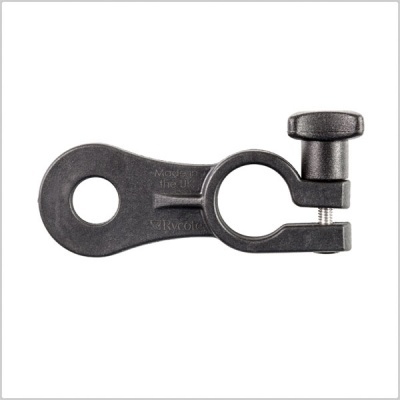 It features a Half module bar with traditional hoop & band suspension plus an adjustable XY/MS rig and 21mm clips. 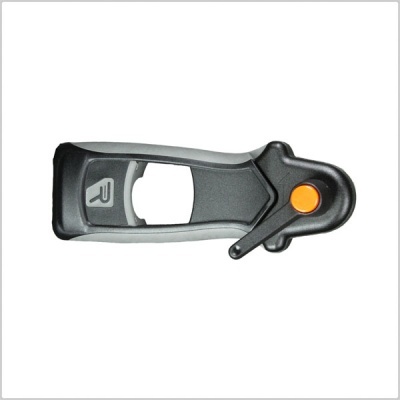 More versatile: fewer combinations cover a wider range of possible MS configurations. 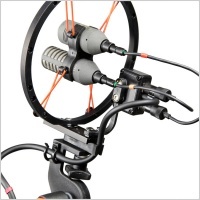 This Windshield Kit features a Suspension setup for XY/MS stereo arrangement with two compact condenser microphones in an AC Windshield features the traditional metal hoop and rubber band arrangement with an adjustable XY/MS mount allowing four different angle positions for the microphones. 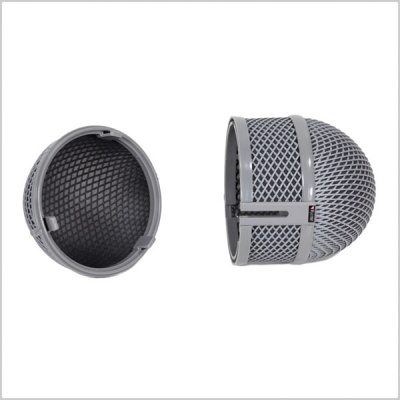 The mount is suspended centrally in the hoop via the four rubber O rings.